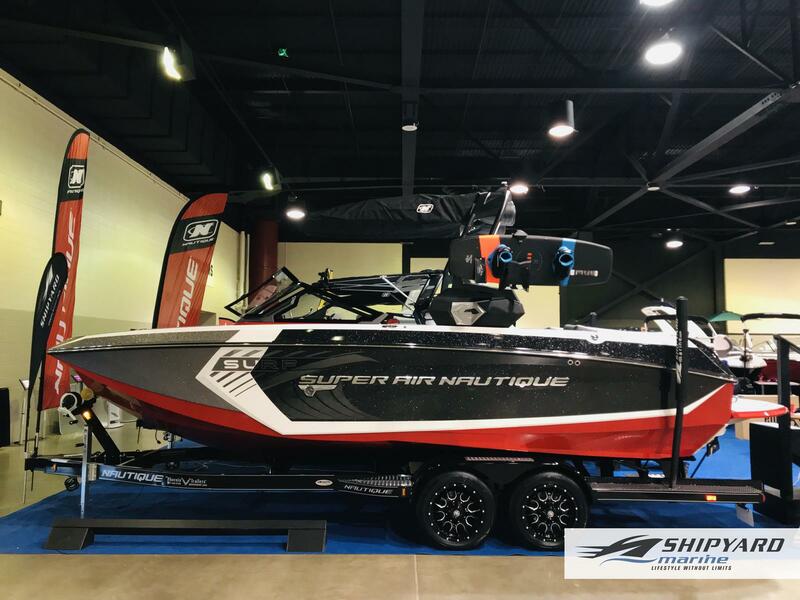 Nautique Boats manufactures world-class Wake Boats for wakeboarding, wakesurfing, water skiing, and all of your water sports needs! 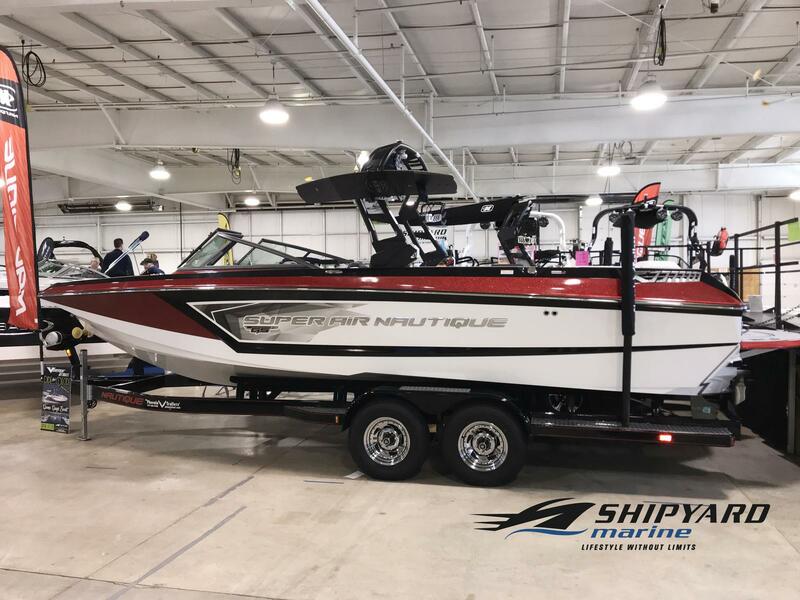 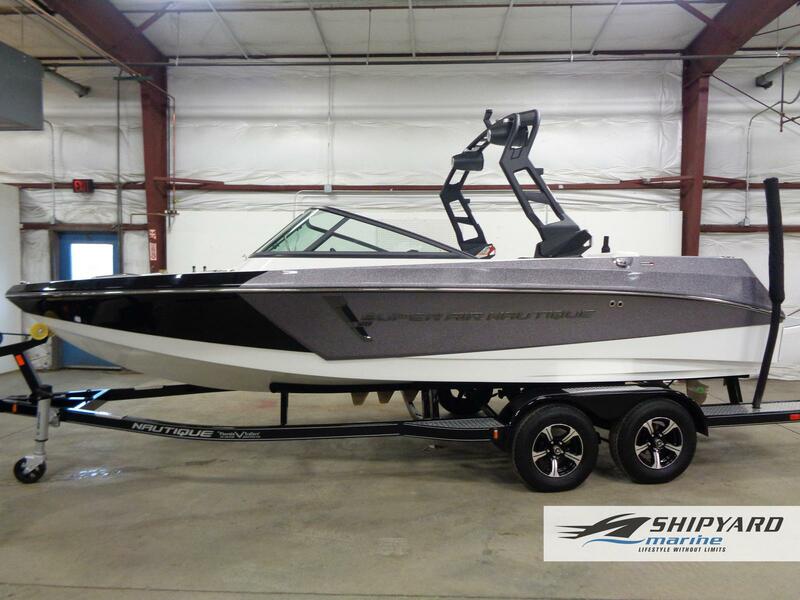 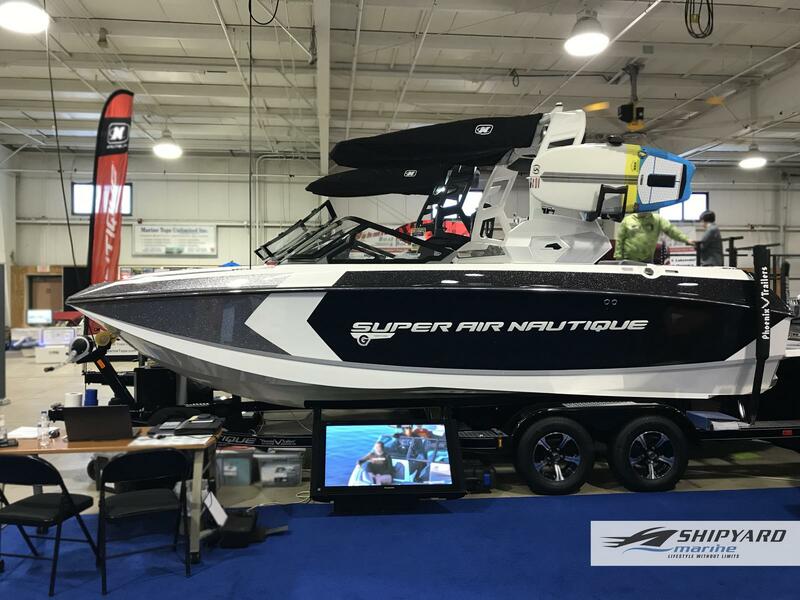 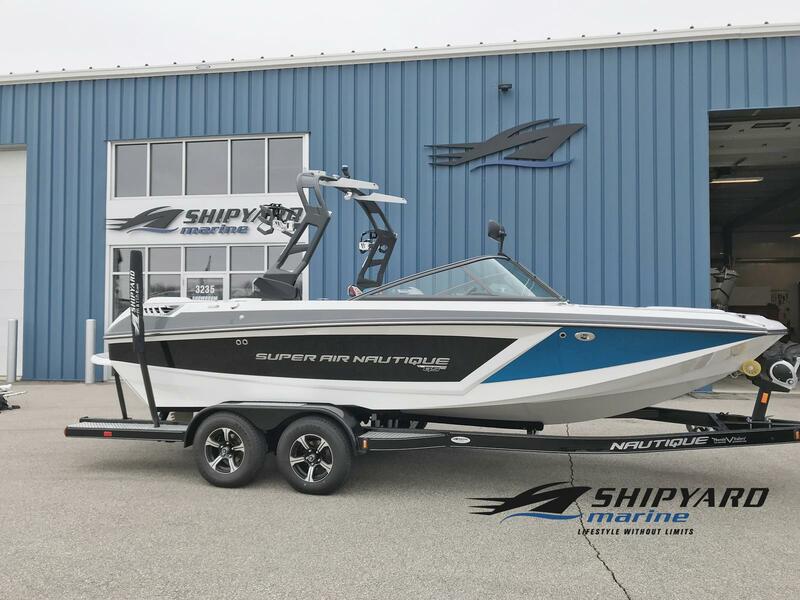 Check out our wide variety of Nautique Boats for sale at Shipyard Marine, Inc in Green Bay, WI. 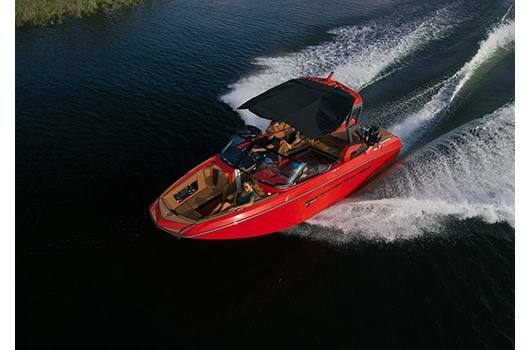 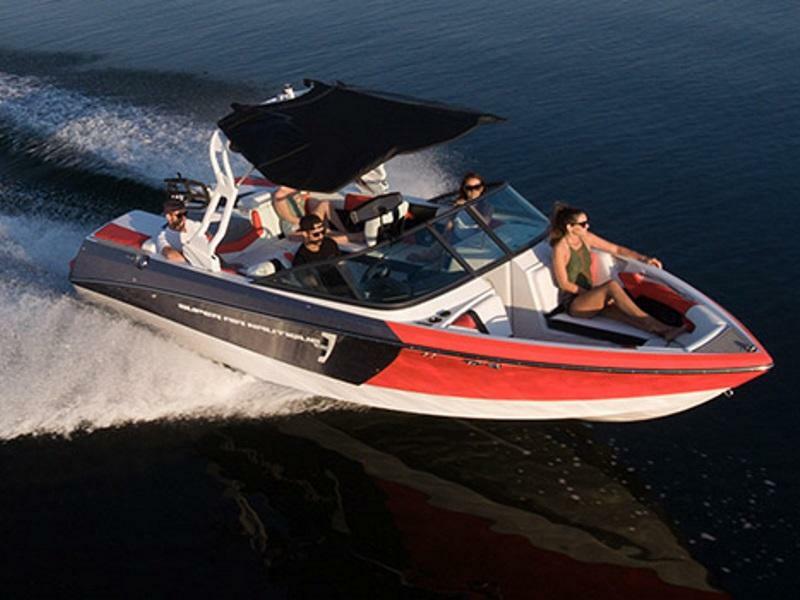 Our experienced staff will help you find the perfect Nautique Boat for you!